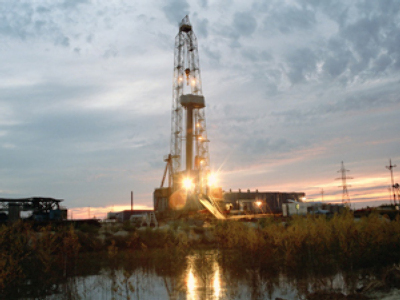 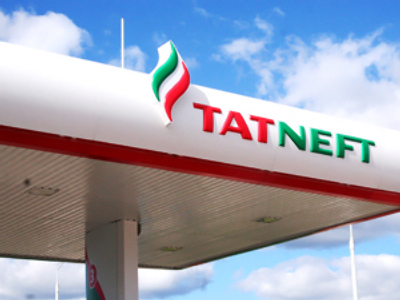 Russian oil producer, Tatneft, has posted a 1Q 2009 Net Income of 7.929 billion Roubles under U.S. GAAP. 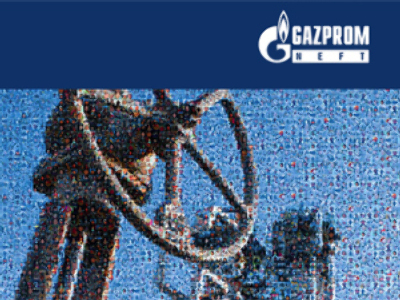 The net result is up more than 25% on the 1Q 2008 Net Income of 6.335 billion Roubles, with EBITDA rising 34% year on year to 15.063 billion Roubles, despite sales falling 32% year on year to 73.540 billion Roubles. 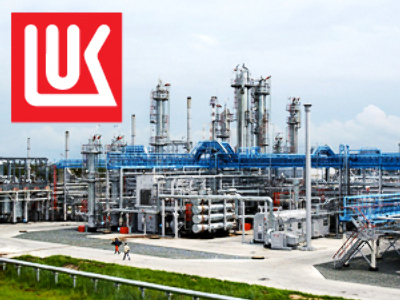 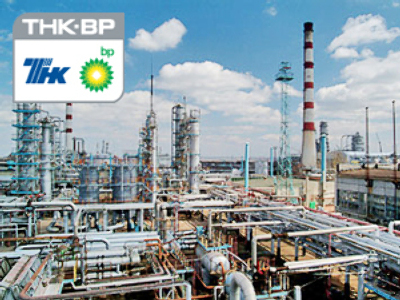 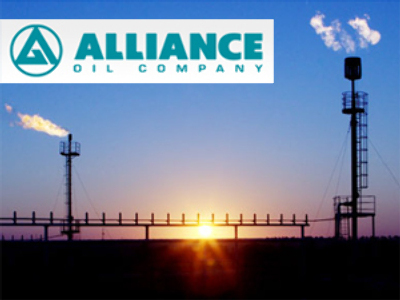 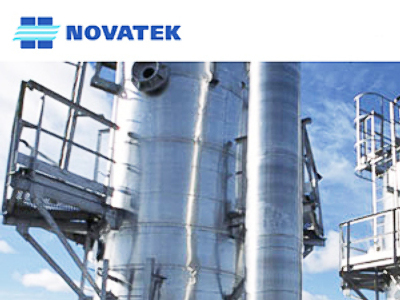 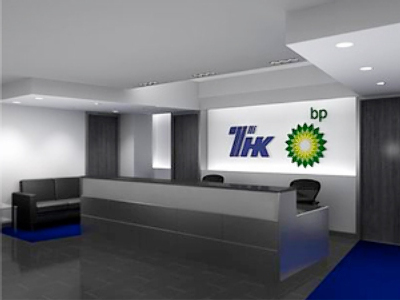 The company attributed the improvement in 1Q 2009 to the stabilization of crude prices during the quarter, coupled with the devaluation of the Rouble which reduced costs, and the reduction in the tax burden for the company.